Student safety concerns, tight administrative budgets and sprawling campuses mean universities need an efficient key management solution. A manual sign-in and out sheet isn’t going to cut it when there are multiple buildings, departments and staff working all over campus. What’s needed is an electronic key management solution. 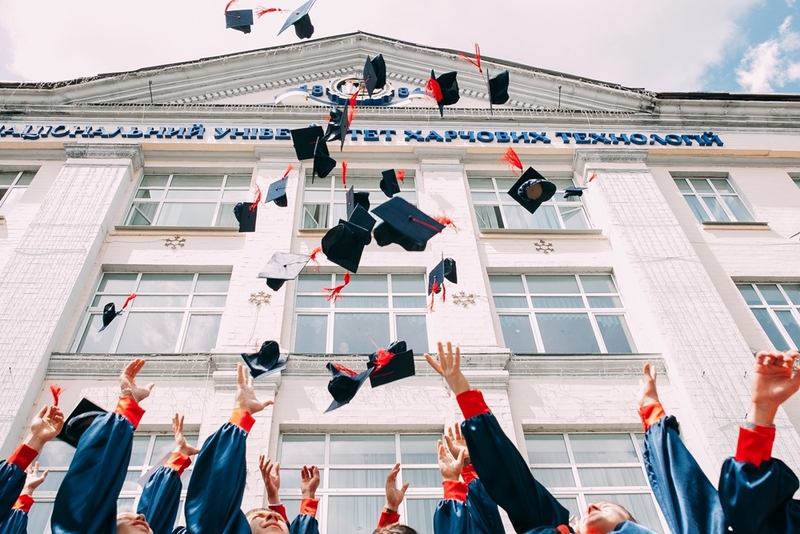 Here are just some of the ways CIC Technology’s electronic key cabinets and KeySecure management software can make life easier for universities. With a manual key management system, keys can be difficult to track. If you want to know who took a key from a cabinet, you need to hunt through the the physical log to find out. Even when you find the name, there’s always the risk it wasn’t signed out properly, the wrong name was written or some other human error has occurred. C.Q.R.iT key cabinets from CIC Technology make it much easier to track your keys. Everything is automatically recorded with our KeySecure software – who took the key, when it’s due back and any other relevant information. You can also enforce rules like same user return, that requires the person who removed the key from the cabinet to be the one who returns it. For sensitive areas, this reduces the risk of keys being lost or lent to someone else, as the responsibility for its safe return relies entirely on the remover. 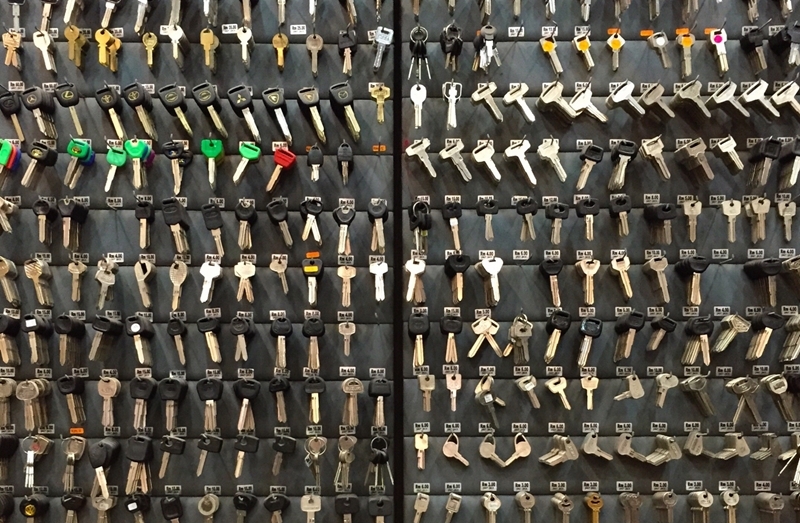 A manual key management system will struggle to keep track of large numbers of keys. University campuses often cover a large area. When there are many different buildings, with many different departments, managing all the keys in a central location becomes impossible. You could instead have key management personnel in every single building, but then you’re still left with the same problem of tracking your keys in each location. In other words, you have all the shortcomings of a manual system, but also the inability to see key trends that are campus-wide. KeySecure can manage multiple cabinets in multiple locations, all from a central software system. It can also analyse the usage statistics of the keys in each cabinet, giving you insight into the keys that are most in demand and the people who are using them. Security is better when a unified perspective is taken. Security protocols can vary across campus – it might be OK for anyone to be walking around the English department but not in another doing sensitive work. An engineering or chemistry department might be involved with research for Government agencies or private companies that require a certain level of clearance or privileged access. This can sometimes translate to different policies around key management that vary depending on the building. Security is better when a unified perspective is taken. With electronic key cabinets, you can manage the entire university using one system, even when different departments have different policies around key security. This avoids the risk that someone could use a weaker key access policy in one place to sabotage another. Perhaps the most difficult aspect of key management for universities is the fact that they have many contract-based staff (cleaners, for example) that are not direct employees of the university. As such, keys need to be easily accessible for these workers to do their jobs. But university employees like lecturers and administrative professionals will need access to these keys too. A CIC electronic key cabinet provides an easy solution, as the same cabinet can be opened by different people, and only the keys they have permission to use are removable. To learn more about CIC Technology’s electronic key cabinets and how they can benefit your university, get in touch and request a free product demo today. Previous Post Key cabinets control access in casinos and the gaming industry Next Post How strong are high security key cabinets?